Saurus Rescue Units have special equipment for our clients' rescue operations. 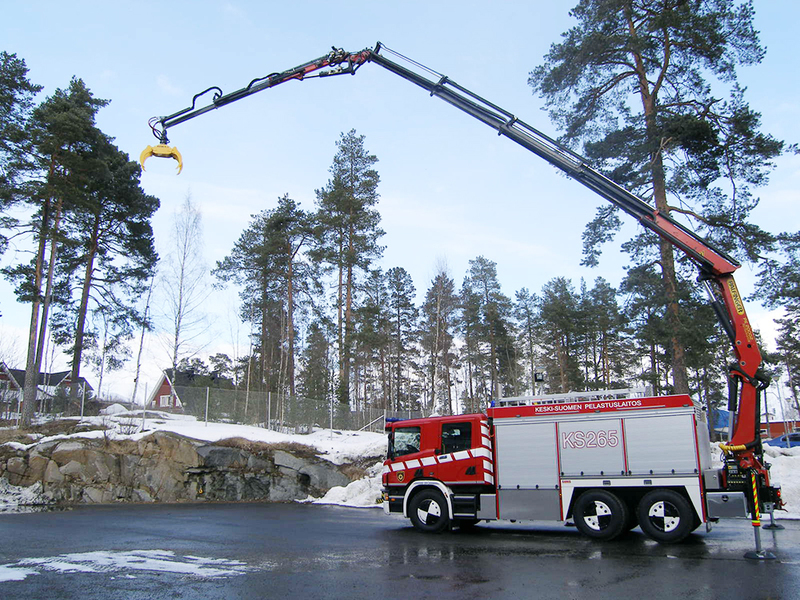 With its reliable technical solutions, Saurus Rescue Unit is a safe and strong option for rescue operations. 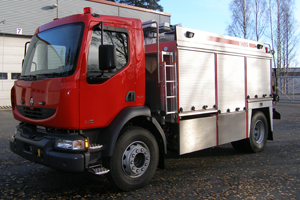 Compared with fire engines, a heavy rescue unit has more efficient and abundant rescue and clearing equipment. 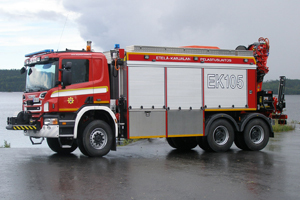 Heavy rescue units can be furnished with hazardous material prevention and handling equipment, oil and water damage prevention equipment and other technical rescue gear.